Street Fleet provides courier and delivery services for the Twin Cities of Minneapolis and St. Paul, surrounding suburbs and throughout Minnesota and neighboring states. Our service offerings include expedited same deliveries, immediate deliveries, scheduled deliveries, dedicated drivers and distribution. Our fleet of vehicles include dock trucks, vans, cars and bikes. Our company provides very competitively priced services for companies large and small. We service thousands of customers daily in the medical, industrial, financial and commercial industries as well as individuals that require the needs of a professional and speedy courier service. Street Fleet shall foremost provide for the well-being of our employees and contractors. They are entitled to the highest quality of work, a positive work environment, and the greatest opportunity for personal improvement. Those motivated to achieve their personal best are entitled to be compensated as such. 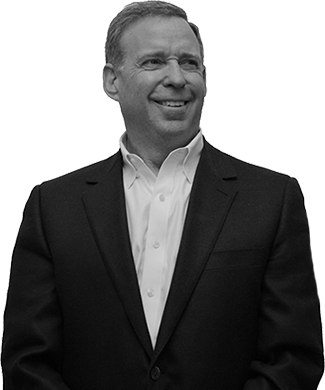 In 1996, it became a division of Associated Courier, Inc. Associated was created by our president, Joseph McGraw, with the intention of consolidating a highly fragmented local courier market. Mary Anderson, the original founder of Street Fleet, helped launch this new venture. Other courier companies owned or acquired by Associated since inception include, Bicycle Express, VIP Express, Red Dot, Whizabout, Action Messenger, Integrity Courier and Sureway Local Delivery. 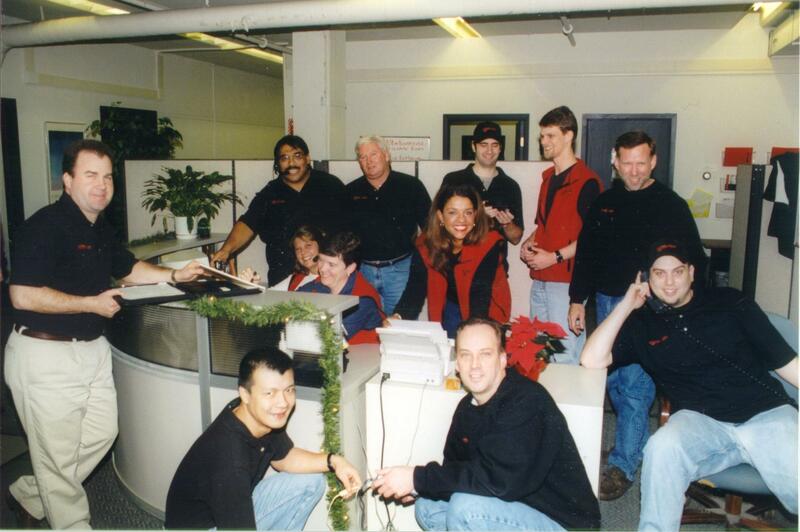 In 2000, Street Fleet allied itself with Penchant Software that developed one of the first Internet ordering systems available to the courier market. That company continues to provide state of the art programs and modules that runs our order entry and dispatch operations. In 2001, the economy of our business began its slide. The courier market began to slide and smaller ineffective competitors began to disappear. Through strategic cost control and continued sales efforts, Street Fleet remained challenged, yet became stronger. We began to focus on previously undeveloped niches. We expanded our medical delivery division and added a number of library systems to our operations. 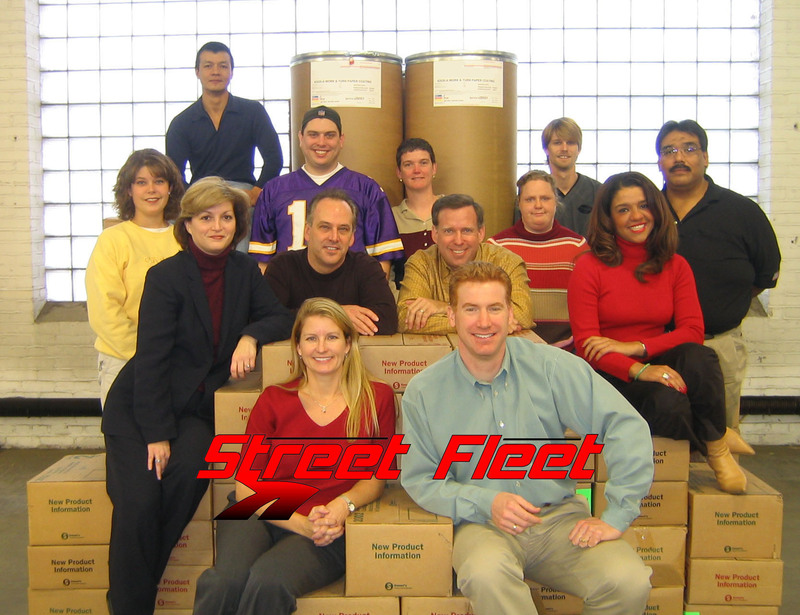 In 2002, after searching for an automated dispatch system, Street Fleet developed it’s own proprietary system. By using exhaustive algorithms, the system automatically determines the best driver(s) to perform a given delivery “on time”. We are currently working on new technological developments that will further improve our customer service and operations. In 2003, Street Fleet “went red”. We began a program of fleet improvement that has resulted in the majority of our fleet being painted red. Since our fleet, like others in the industry, consists of owner-operated vehicles, this is no small task. Because our competitors all use white vehicles; if any color at all; the move to red symbolizes the efforts of Street Fleet to differentiate itself from the norm. In 2004 we realigned our priorities to accomplish a focused goal: The development of strong customer intimacy and a new ERA (every run applies). While our systems allow for seamless use of our service, it is also apparent to us that our customers want a personal experience and intimate knowledge of their own needs. 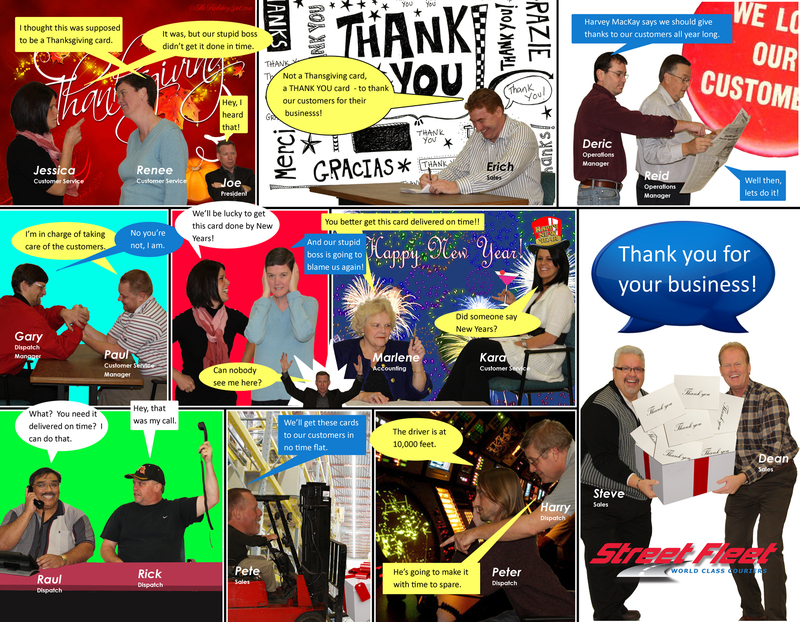 As a result, every delivery we make gets due attention, and communication with our customer is our constant focus. In 2005 we redeveloped our web site to the next generation of appearance, usage and technology. We also completed the redesign of our courier uniforms. We are currently organizing new alliances to better allow us to expand our operations to areas that we had previously not tapped. In 2006 we continued to deploy technology that surpasses our competition. Our legendary real time tracking module is now supplemented with a mapping module that allows customers to see exactly where their package is while in transit. We also implemented a new, extensive, courier training program which, in addition to a revised hiring policy, gives Street Fleet the all-around best couriers in the industry. In 2007 Street Fleet acquired the largest bicycle messenger division in the state of Minnesota, Blazing Saddles. This acquisition guarantees Street Fleet will have more bicycle messengers to service our downtown Minneapolis clients than any other courier provider in Minnesota. In addition we offered for the first time fast pack shipping envelopes and label makers for our internet clients. In 2008 we expanded our service area to better meet our client’s needs. We continued to train and certify our drivers with Transportation Security Administration and maintain a 98% certified rate. We expanded our medical services division and require extensive training by our drivers in the areas of HIPPA and Bio-hazard Containment. We also implemented new highly advanced wireless communications devices for our drivers. These devices give drivers more information to better serve the client, allow for GPS and mapping, and incorporate barcode scanning and signature capture. 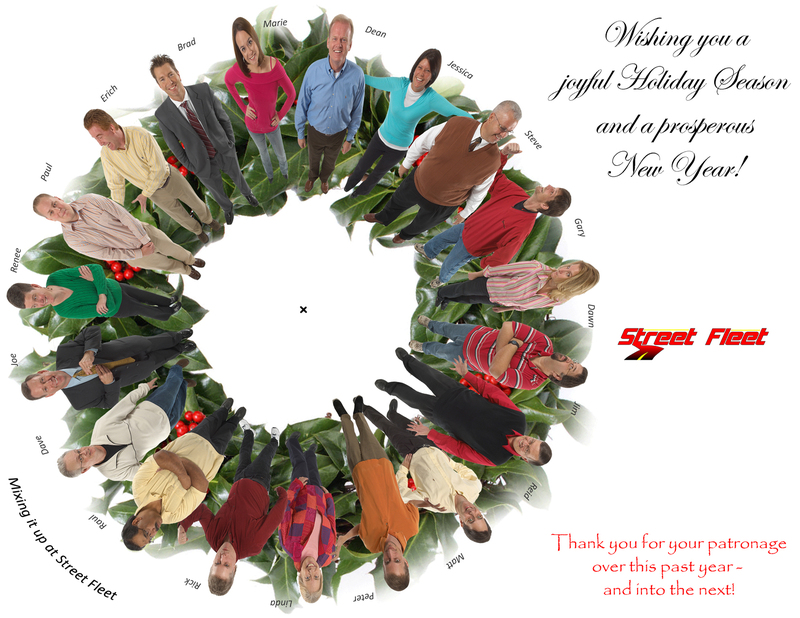 Once again, Street Fleet is a leader in technology, and customer service, within the courier industry. In 2009 Street Fleet expands delivery to the automotive parts business by hiring the sales and marketing staff of the former leader in that market. The company remains the strongest in the industry by increasing its customer base during the beginning of the Great Recession – a success unequaled by the competitors that experience a significant reduction in shipping volumes. In 2011 the company teamed with Courier Systems, the premier regional overnight and routed delivery company based in the Twin Cities. This expands Street Fleet’s service offering to the 5 state area. Street Fleet now offers extended overnight distribution of parcels at a significant savings to other national alternatives. In addition, the company now provides recurring/scheduled deliveries at a fraction of the cost of other standard courier companies. In 2012 the company embarked on a 2 year plan to introduce and implement new state of the art technology that far exceeds any available in the industry. Customers have requested tracking enhancements that standard courier software does not provide. Street Fleet began an entire redesign of it’s back office software which will include, once again, technological advancements that no other courier can come close to providing. In 2013 the company expanded it’s market niche through the addition of Bee Line Delivery. Street Fleet launches the first module of it’s proprietary software designed to run on tablet computers. The software includes standard courier applications but also provides more extensive tracking and verification of data thus reducing any potential for errors during the delivery process. 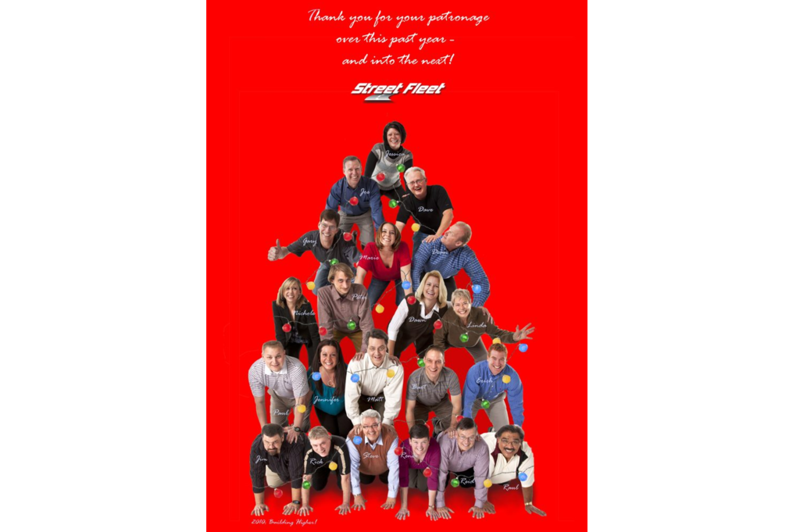 In 2014 Street Fleet redesigned their driver apparel line in order to enhance the image displayed to our customers and their customers. Street Fleet’s warehouse operations also expanded by adding two more facilities to accommodate our customers requiring cross-dock or storage services. Scaling the available space to our customers needs has driven our access to facilities. In 2015 the company expanded its retail services division through the addition of some of the largest local and national retailers that launched same-day delivery. This is a natural venture for couriers that provides significant growth potential. Street Fleet will seek to provide this low cost, high service option to any retail facilities in the Twin Cities seeking to compete with this new expedited delivery service. We made it – 20 years in business. A milestone for many businesses, this serves to prove that Street Fleet has been, and will continue to be, a driving force in the Twin Cities courier and logistics market. This year, we completed our 20th acquisition of courier companies. 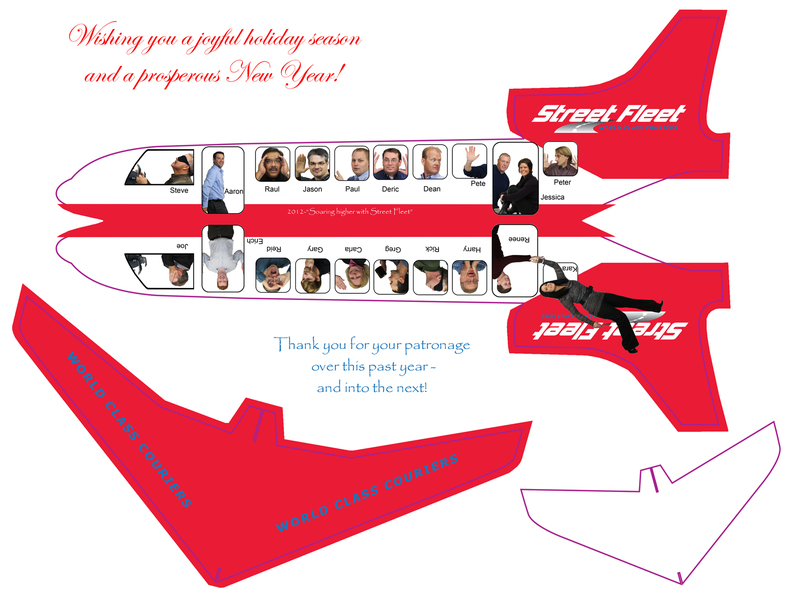 Street Fleet has been the go to company for others seeking to expand their business beyond their limitations. Many of our best personnel have come to us with years of experience in their own business as well as that of our competitors. We continuously seek out the most talented individuals that strive to be the very best. In 2017, the best is yet to come! To accomplish, as a team as well as individually, respect, trust, and confidence from our customers, subcontractors and co-workers, in our ability to provide the services requested of us.